What's yo fave Wierd Al song? Have 당신 Ever Been To a Weird Al Concert? Retro Al 또는 Modern Al? 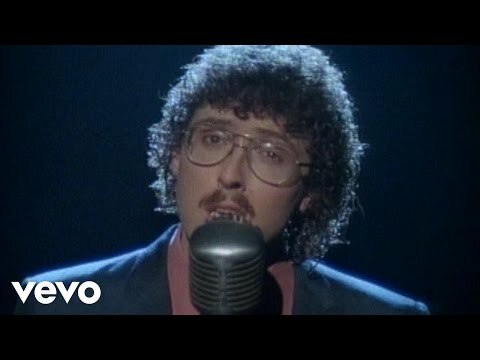 If I have an idea for a parody song for Weird Al, how do I get in touch with him? Weird Al's new album "Prepare For Mandatory Fun" will be release 다음 월 on July 15. Exciting news, yes? Are u excited too? "Merry 크리스마스 to all,now you're all gonna die!" Can't 당신 see I'm white n nerdy? Look at me I'm white n nerdy! Found it ;) scroll down a little bit to find it! A completely unauthorized musicological exploration of the artistic vision of Alfred Michael Yankovic. Oh yes. 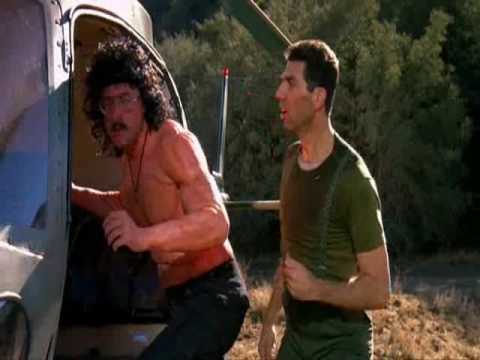 a pop quiz question 추가되었습니다: What did Weird Al study in college? a question 추가되었습니다: If I have an idea for a parody song for Weird Al, how do I get in touch with him?